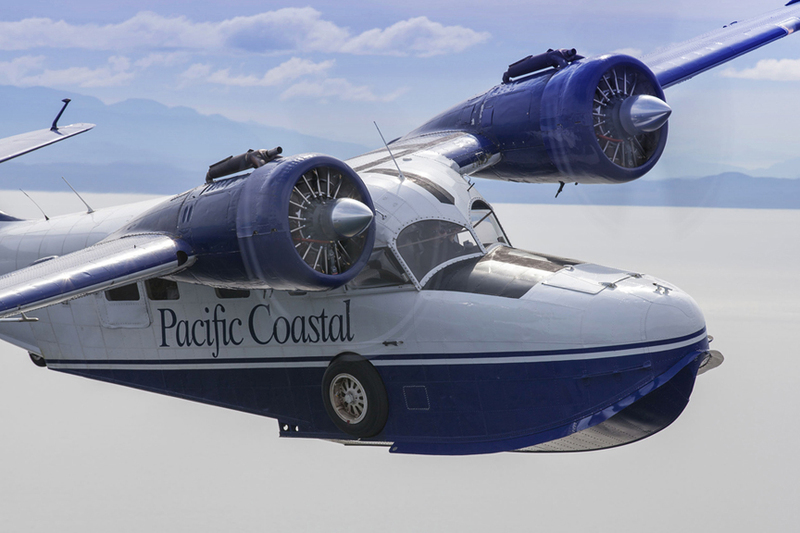 Bush Flying Captured - sea plane, float plane, bush plane photographs. Click on any image below to see these hardworking machines up close and personal. Purchase to add them to your own collection! 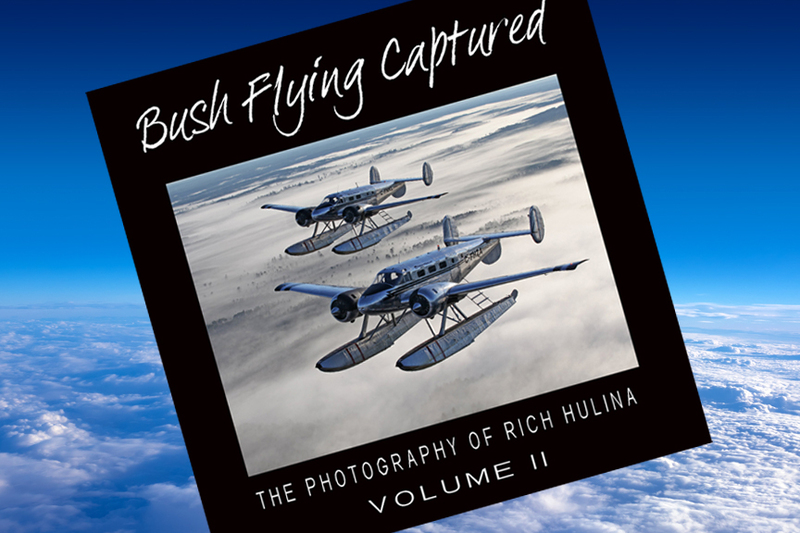 In this second volume of Bush Flying Captured, aviation photographer Rich Hulina takes you along on some epic photo shoots. Rich is known for his passion for classic bushplanes and everything associated with them. 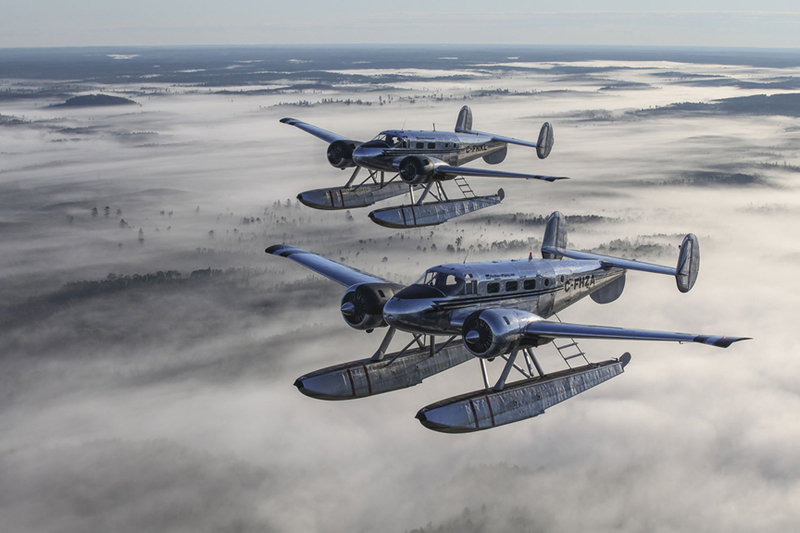 His love for remote, back-country flying and the interesting people who keep these timeless machines going is evident in his stunning photos. 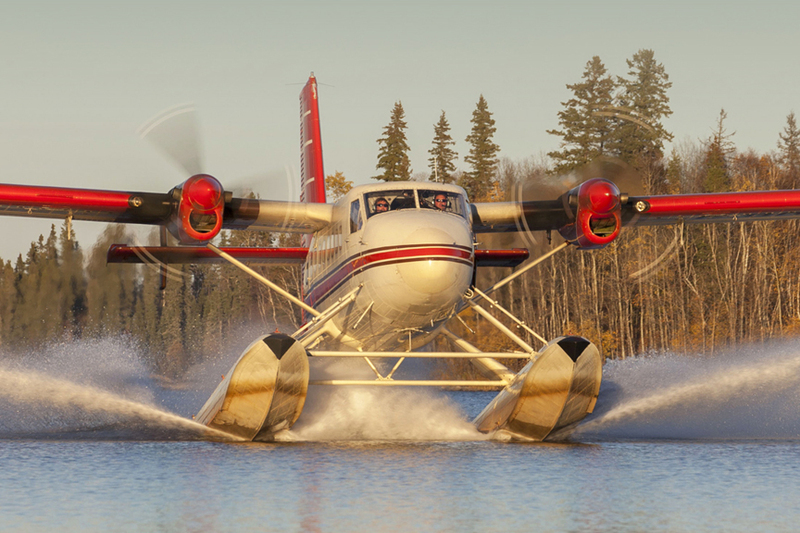 A great deal of history is connected to bushplanes, as most of them were built between 1940 and 1970. 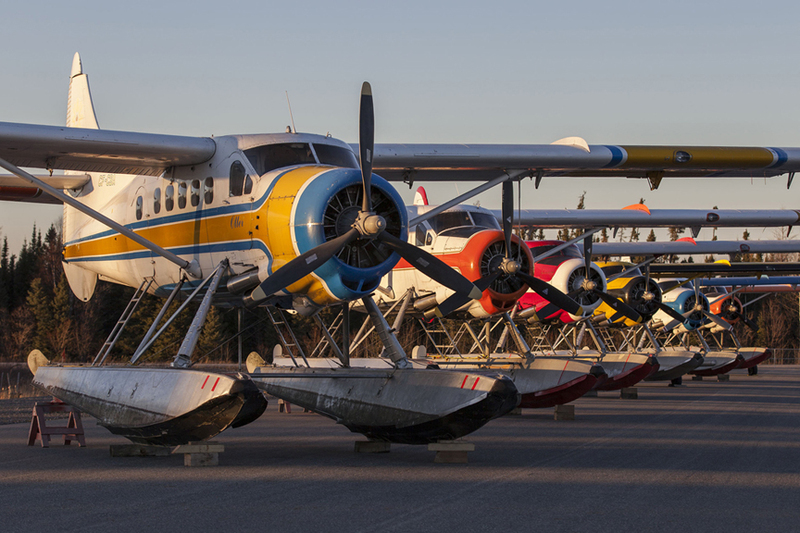 These iconic aircraft have been providing air transport for almost a century now, and due to their durability and versatility, still fill an important niche in the North today. Photo 1Beech 18’s C-FHZA and C-FNKL of Northwest Flying Inc. fly in formation east of Nestor Falls, Ontario. 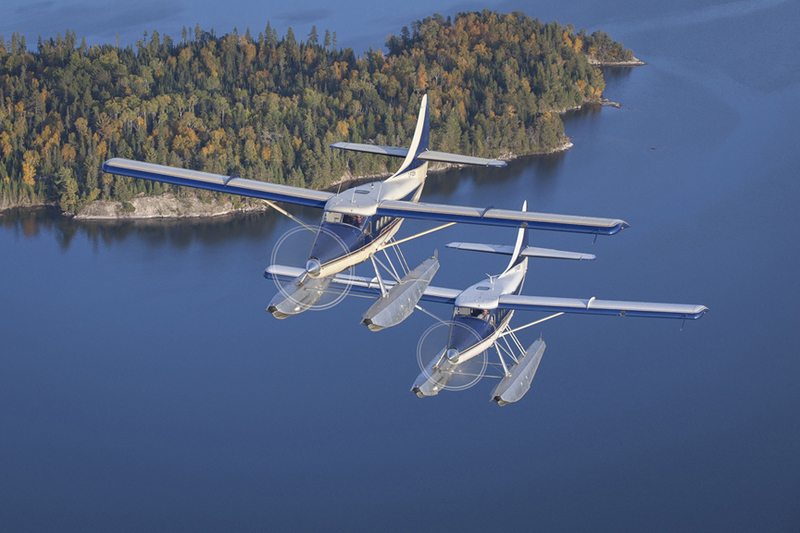 Photo 2Nestor Falls Fly In Outposts’ Garrett powered Otters C-FODK and C-FSOR fly over Lake of the Woods in NW Ontario. 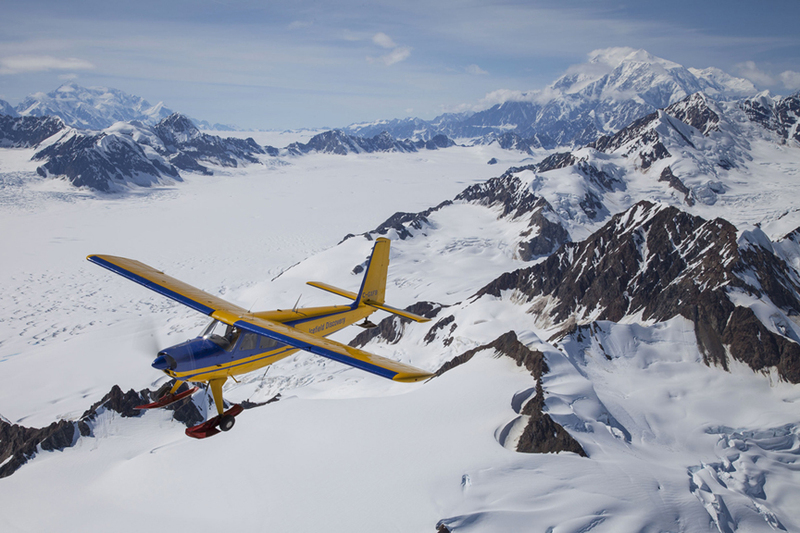 Photo 3Icefield Discovery’s Helio Courier C-GXFB flies over the Kluane National Park with Mt. Logan in the distance, Canada’s highest peak. Photo 4This is the end of an era for the de Havilland Otter at Recon Air in Geraldton, Ontario. Most have been converted to turbine engines and this may be the last time you see this many radials together in one spot. Photo 5Osprey Wings’ de Havilland DHC-6 Twin Otter C-GQOQ arrives back at their Missinipe, Saskatchewan base in the late evening sun. Photo 6Built in 1940, Pacific Coastal’s Grumman Goose C-FUAZ poses in close for my camera for this shot east of Port Hardy, B.C. 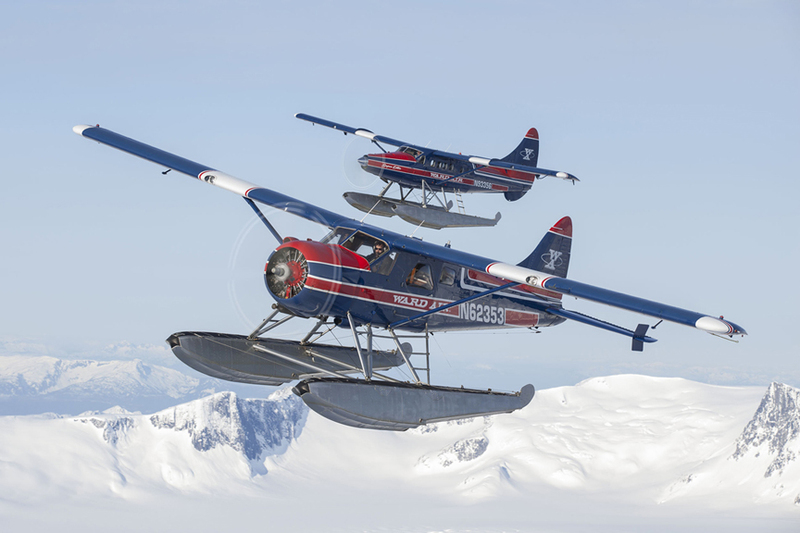 Photo 7Ward Air’s Beaver N62353 and Turbo Otter N93356 fly over the spectacular Juneau Icefields. 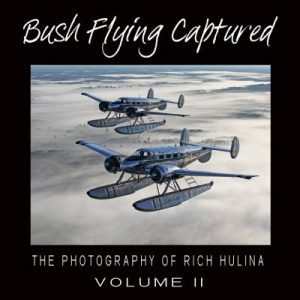 All photos are Copyright © 1992-2017 Rich Hulina/Bush Flying Captured. Any unauthorized use of photos is strictly prohibited. Thank you for your cooperation. For permission to use a photo or for more information, contact Rich Hulina/Bush Flying Captured.